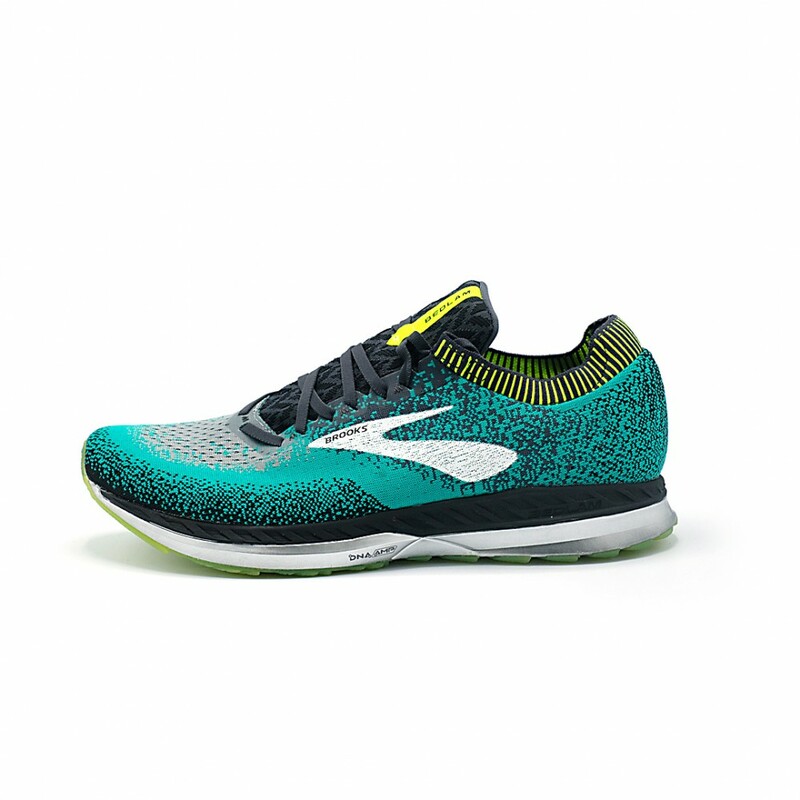 The Bedlam is the Brooks running shoe you’ve been waiting for. Designers structured the Bedlam with next-generation Guide Rails to lead your feet into proper alignment. The rails also reduce heel and shin rotation, which keeps excess knee motion in check. 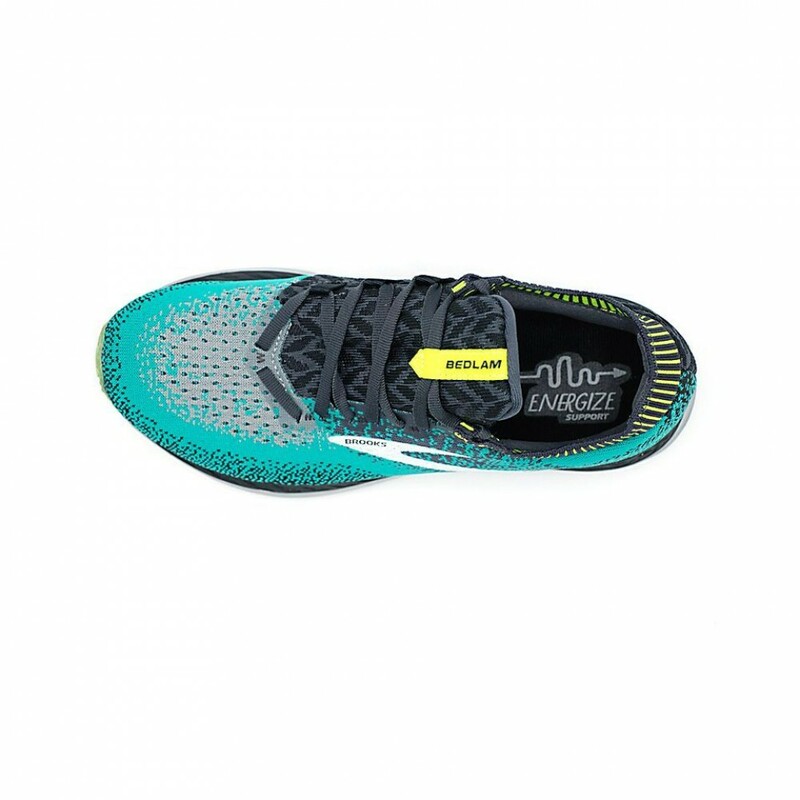 Brooks borrowed the DNA AMP midsole from the Levitate 2 and slotted it into this stability running shoe. 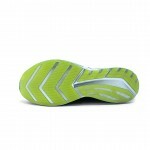 The midsole is lauded for its ability to conserve energy, so you feel fresher for longer. 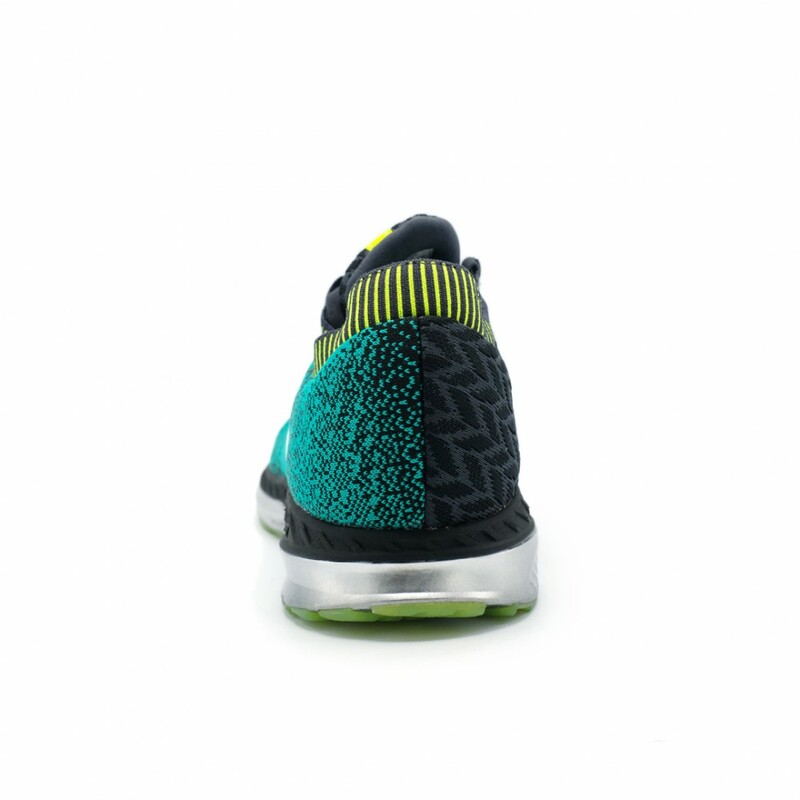 Plus, engineers wrapped the Bedlam in a highly adaptable Fit Knit upper to accommodate a wide range of foot shapes. 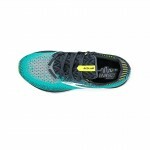 The result of Brooks’ work is a serious running shoe with stability features worked in—not the other way around. Holistic support from next generation guiderails, providing holistic support by guiding your feet into alignment. This reduces heel and shin rotation, keeping excess knee motion in check. 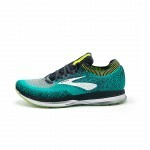 Fit Knit Upper - highly adaptable upper, with an internal bootie, holds a host of comfort features to keep you running at your best. 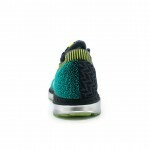 Covert wraparound heel collar treat your feet to plush comfort which a sueded heel tab protects your Achilles from irritation.